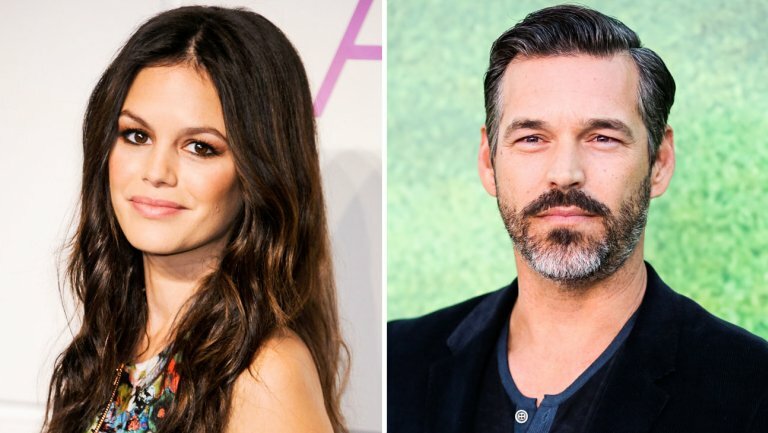 For the depths of the summer's TV doldrums comes this week's Rule 5 special featuring Rachel Bilson, who in her new show "Take Two" stars as Samantha Swift, a starlet fresh out of rehab, who hooks up, professionally, so far, with an ex-LAPD detective PI (Eddie Cibrian as Eddie Valetik), defrocked for excessive bravery and honesty, to solve mysteries together. From the former creator and executive producer of Castle, we have yet to see whether the show will have the same staying power. Born to a California show business family, Bilson made her television debut in 2003, and then landed the role of Summer Roberts on the prime-time drama series The O.C. Bilson made her movie debut in The Last Kiss (2006) and starred in the science-fiction-action film Jumper (2008). From 2011 to 2015, she starred as Dr. Zoe Hart on The CW series Hart of Dixie. Bilson's father comes from a show business family: her paternal grandfather is producer-director Bruce Bilson. Her great-grandfather George Bilson, born in Leeds, Yorkshire, UK, worked for RKO Pictures, where he headed the movie trailer department, and her great-grandmother Hattie Bilson was a screenwriter whose credits include Pal, Canine Detective (1950). Bilson has been recognized by several media sources as being a "fashion junkie". She has described herself as having a "vintage" sense of style, and has noted Kate Moss and Diane Keaton as inspirations. Bilson approached DKNY Jeans in late 2007 with a view to design a clothing line with the fashion brand. Together they created Edie Rose. The collection was launched in September 2008. . .
Bilson stated that she wanted to keep her fashion line "as separate as possible from Rachel Bilson the actress. . . Much of her fashion collection was lost when her home was burglarized in May 2009. Bilson's fashions and sense of style made her the unwitting target of the Bling Ring, who burglarized her home on several occasions. One NSFW pic from a sunbathing trip in Hawaii. Linked at The Right Way in "Rule 5 Saturday LinkOrama" featuring Gabriella Salles and at Pirate's Cove in the weekly "Sorta Blogless Sunday Pinup" and links. Wombat-socho has "Rule 5 Sunday: The Bikini Invitational" and "FMJRA 2.0: Strange Man, Changed Man" ready and waiting.